In the world of semiconductors, die sizes can provide a lot of information regarding the component such as manufacturing cost, architecture performance, and many other pieces of crucial information. As a result, many companies like to keep this kind of information a secret to keep competitors in the dark for as long as possible. 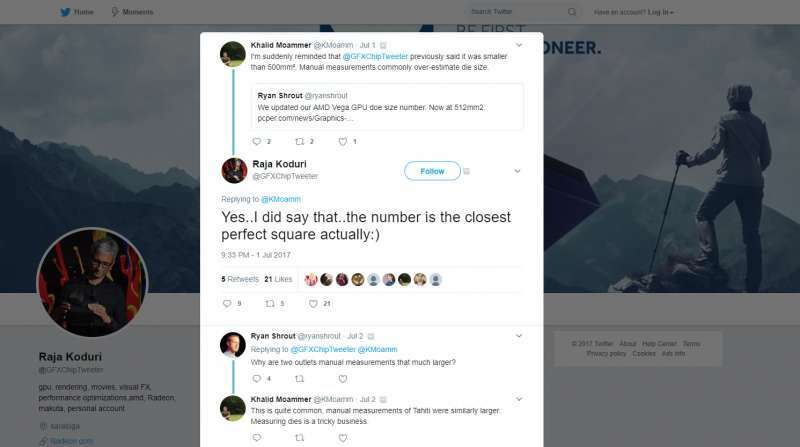 As a result, it’s no surprise that AMD chose to stay quiet regarding the true die size of their recently released Vega GPU; however, that isn’t going to stop reviewers and ultimately the hardware community from asking questions. 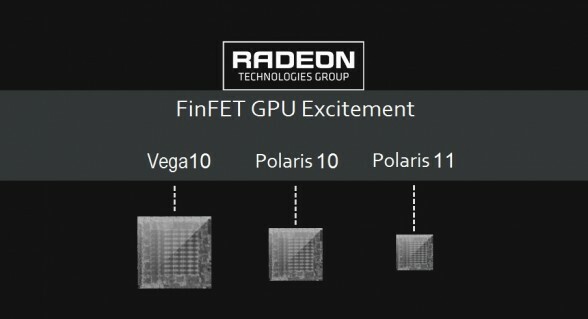 As 22^2 = 484 and 23^2 = 529, this means that the Vega die size is confirmed to be 484mm². This makes it significantly larger than AMD’s RX 580 which features a 232mm² die, but it’s still bigger than the Nvidia flagship Titan Xp graphics card which utilizes a 471mm² die.